Where there’s demand, there’s supply – Gartner predicts that through 2020, the PaaS market will grow twice with total $14,798 million, up from $7,169 million in 2016. That is why hosting providers more and more consider adding Platform-as-a-Service to the list of the offered products in order to upgrade their current business strategy and generate higher income. And as practice shows, such expansion of the product family helps to conquer new markets bringing benefits to all units in the business chain. Today we’ll present a business case of ELASTX, a Swedish-base d service provider that enhanced their profit margins by integrating Jelastic PaaS. 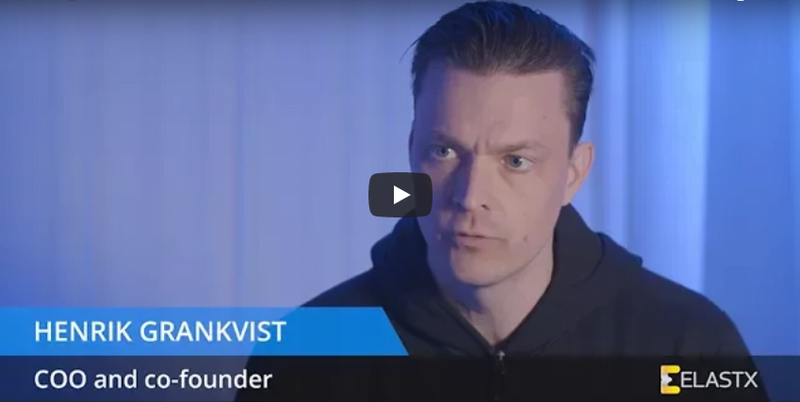 In the interview, Henrik Grankvist, one of the ELASTX founders, describes how this move helped them to differentiate at the market, among what platforms they were choosing and what were the reasons to decide in favor of Jelastic. 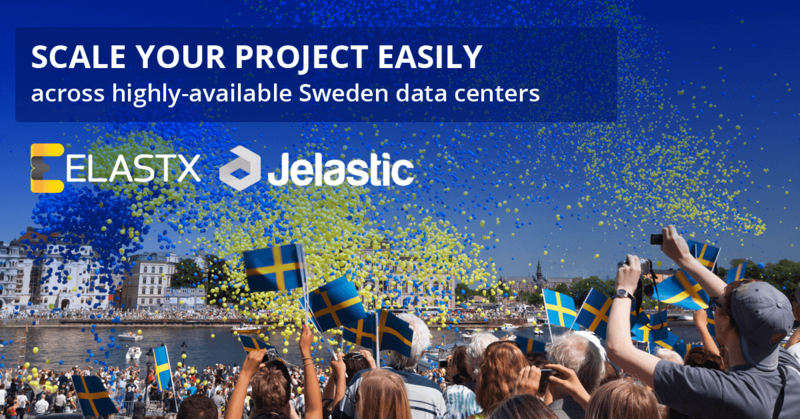 ELASTX is the Swedish hosting service provider and Jelastic Platinum Partner with the highest ranking both in performance and quality of support. With Jelastic PaaS they target customers in the media space mainly, but also Software as a Service (SaaS) companies. How do you differ from AWS and other hosting providers? We do not only provide fully automated platforms but also help customers to automate all the way up to the code. We also provide 24/7 support and handle the production-critical applications. In relation to a container technologies, we are constantly evaluating new technologies. We’ve been using Jelastic now for a while and back then other Platform as a Service offerings (like Cloud Foundry and OpenShift) weren’t very mature. We evaluated a number of different solutions, with Jelastic we found that it was very stable, with good performance and the technical evolvement was very nice. Our end users appreciate the ease of use. It is very easy to set up and get started, including all these start/stop and clone functions. Also, the vertical scaling is very highly appreciated. The infrastructure we use at ELASTX is all premium and purpose-built for cloud environments. We use all SSD-based solutions for all storage. And we also run multi-regionally with 100Gbps network connectivity. Since many of our customers are now running very production-critical applications, we wanted to provide a really DDoS protected environments and also the opportunity to build highly available workloads. How do you see the future for ELASTX and Jelastic? What we are doing right now is putting more focus into business development. So now we are reaching out to new customers to let them explore the opportunities that Jelastic provides. Thank you, Henrik, for sharing your experience! ELASTX made a worthy investment by shifting to the PaaS direction in 2013 and it became a core money-making service offering. Are you ready to make your winning move? Get in touch with Jelastic team and start offering turnkey PaaS, Docker hosting and scalable VPS in a full-featured bundle for the customers at the local market.